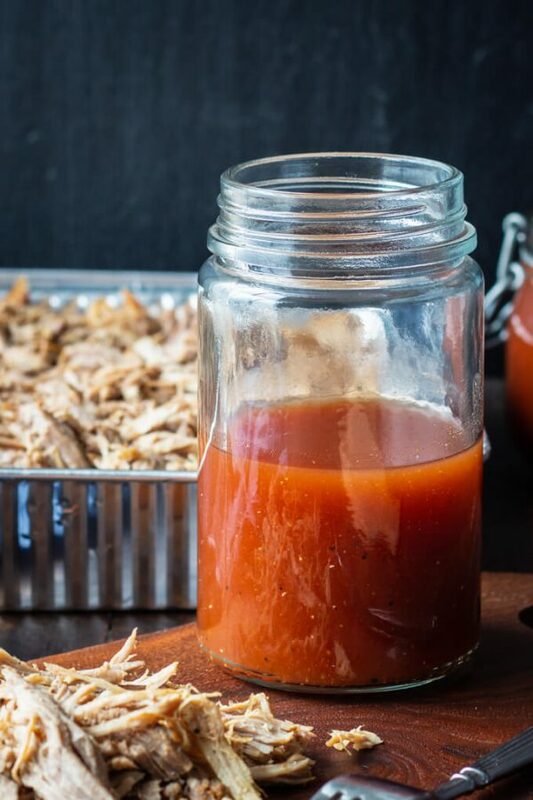 Carolina BBQ sauce (apple cider vinegar bbq sauce) is perfect for pulled pork. 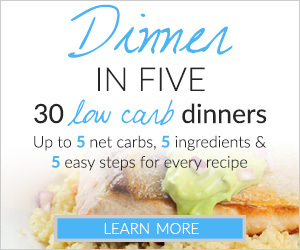 This low carb recipe has a vinegary-peppery taste tempered with a subtle sweetness. 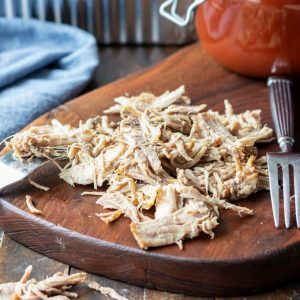 While I grew-up eating Southwest food and my mom’s Italian recipes… my husband dined on southern staples like southern green beans, biscuits, and pulled pork with Carolina BBQ sauce. Over the years we’ve shared our childhood favorites with each other and are better for it! BBQ is one of the great pleasures of the backyard cook. The term bar-be-que means different things to different people. In upstate New York (where my parents are from) BBQ is a verb, and refers to cooking something on the grill. 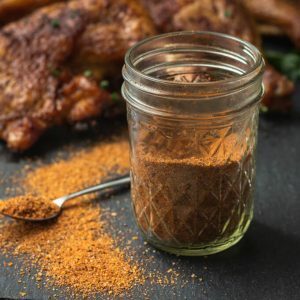 When I was a kid, BBQ meant grilled chicken slathered with a semi-sweet tomato based sauce. Down South, where my husband is from, BBQ is a noun meaning pulled-pork or pulled-chicken which is cooked in a crock pot or cooked low-and-slow on a grill/smoker. If you haven’t had Carolina BBQ sauce or “thin BBQ sauce” it’s a vinegar condiment most often found in North Carolina. 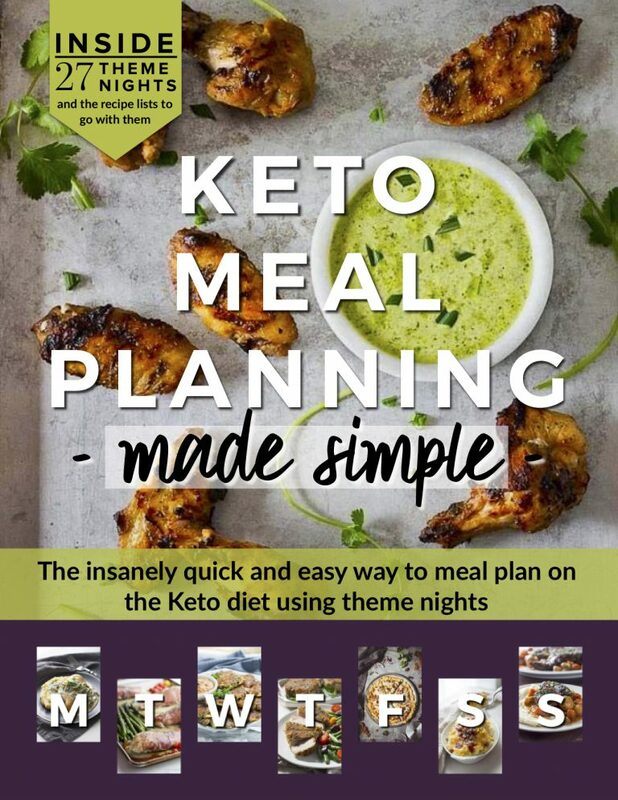 There are almost as many recipes for it as there are cooks! But, they all start with apple cider vinegar. Let’s be honest, pulled pork is succulent with fat and the vinegary Carolina sauce is a great foil. Its intense acidity cuts the fat in the meat much like adding malt vinegar to fried fish does. It perks up the taste buds for sure! Some versions of vinegar BBQ sauce are more pungent than others. 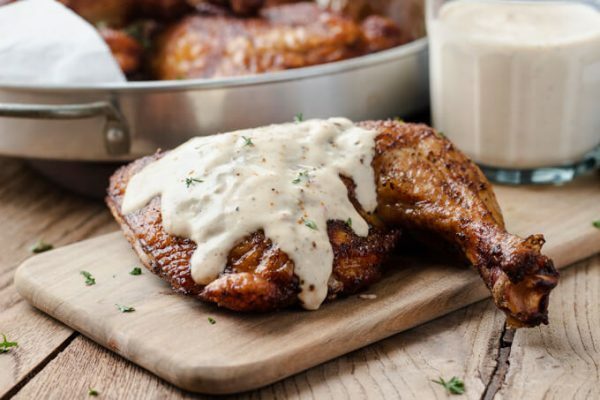 In this Carolina BBQ sauce recipe I strived for balance. 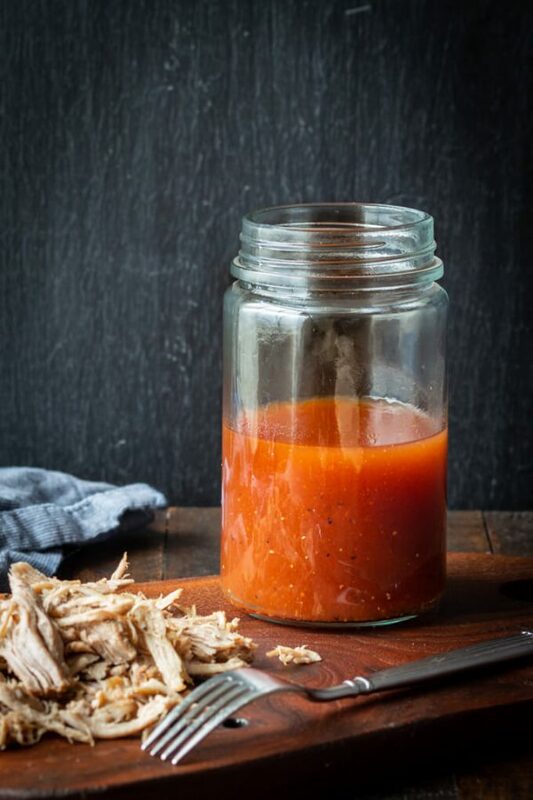 Many homemade Carolina BBQ sauce recipes are short and simple; vinegar, a little sugar, salt and pepper, and maybe some red pepper flakes for heat. Simmer the ingredients until the sugar and salt dissolve. Cool, then store in a jar or a squeeze bottle. Shake before use. Any additional ingredients than what’s listed above is considered fancy! I prefer to temper the acidity by adding balance to the sauce with a little more sweetener. Cayenne pepper adds subtle heat and a little ketchup adds body. 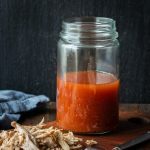 This version of Carolina style bbq sauce may appeal to those who are used to the sticky sweet bbq sauces found in the grocery store. 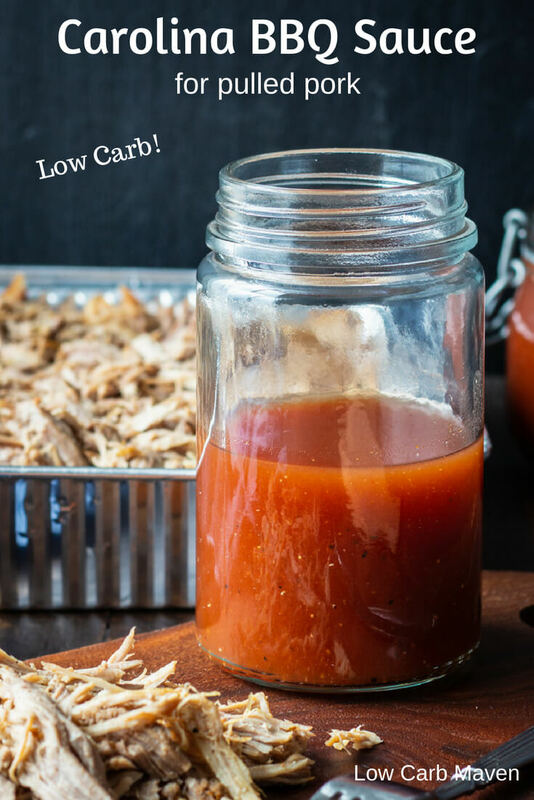 Try it on pulled chicken, too! Place all ingredients into a small pot and heat until it comes to a boil. Cool and place into a lidded jar or a squeeze bottle. 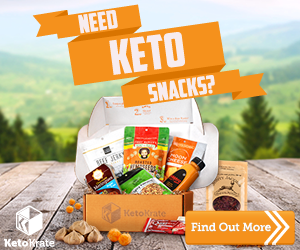 Refrigerate up to two weeks. Shake before using. Tastes better the next day. Makes 1 cup. Serves 4. 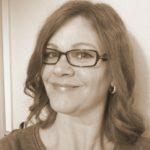 I’m not a big fan of pulled pork, although my husband is. Now that I’ve tried your sauce I won’t make anything else. I don’t particularly like the heavy smoked sauces and yours is the perfect blend of tart, sweet, smoky but not overpowering and I love the hint of heat. Absolutely delicious!! Makes my mouth water just typing this. Looks yummy, thanks for all the good stuff.